Our Transformation Challenge has helped many men to realise their potential, reach their goals and maximise their physical and mental well-being. 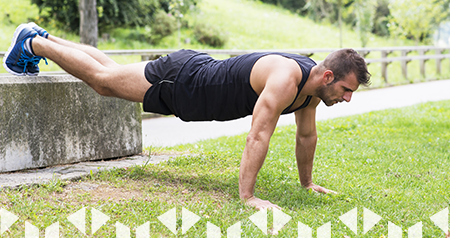 If you want to lose weight, increase your fitness level or improve your health, this fitness challenge will give you the support and encouragement you need. 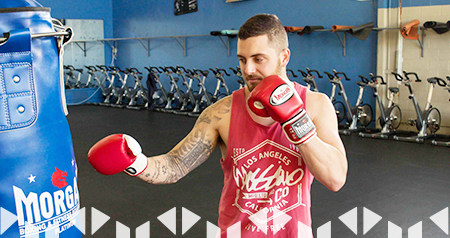 During the challenge you will learn the correct ways to train, eat and think positively to improve your lifestyle and create new healthy habits. 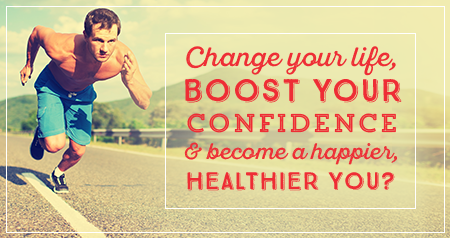 Change your life, boost your confidence and become a happier, healthier you in just 12 weeks! Our 12 week transformation challenge is the kick start for the new, healthier you. In just 12 weeks you will completely transform your life provided you stick to our meal and exercise plans. Participants receive a number of tools and resources including an online fitness booklet, a detailed 12 week food and exercise plan (including easy to follow workouts and exercise videos) and access to our dedicated recipe website only accessible by challenge members. HOW DOES THE 12 WEEK CHALLENGE WORK? 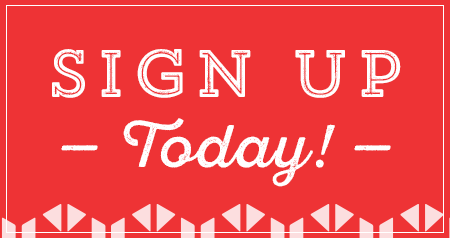 Upon registration, you will receive an email to confirm your enrollment. 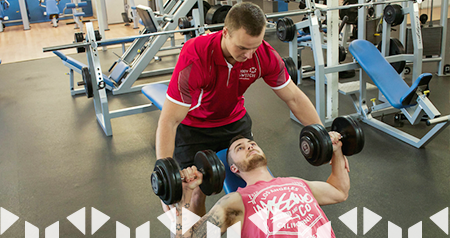 From here you will find out about our welcome day where you will meet our trainers and receive your essential challenge information including your exercise and ab workout plan, your healthy eating guide with recipes and the first of your body composition testing, body fat testing and measurements. Each week you will be asked to join us for some sort of group exercise to make sure you stay on track with the 12-week program! 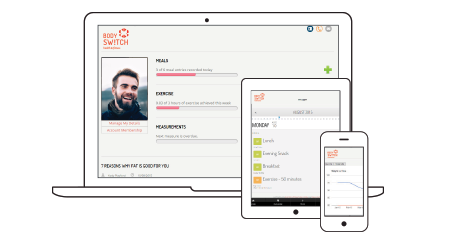 In addition to the resources you receive at our welcome day, you will also have access to the MySwitch App which will track your results, meals and exercise in a daily planner. You will also have access to the members only BodySwitch challenge support group and access to over 50 pages of exclusive workout tips and tricks to help you achieve your goals. In addition to tracking your progress in the MySwitch App, a member of our team will keep in regular contact with you to conduct regular measurements, testing and answer any questions you may have. We will also take before and after photos so you will be able to see your full transformation from start to finish. Getting started is super easy! Simply complete our registration form with your details and make payment either online or at our Welcome Day. Once you have registered and paid, you will have full access to the MySwitch App and will be well on your way!